Any homeowner that is remodeling their bathroom or kitchen will need to hire a plumbing contractor. This plumbing contractor will be able to let the home owner know the best way to get the job done, and if the remodel will be possible. It is best if you call a licensed Crescent Plumbing and Heating plumber before you start the job, and you will see that this will save you time and money in the long run. This is in case you have already done something to the remodel that the plumber advises against. You will not have to go back and redo anything that you have already done. At Crescent Plumbing and Heating, we tackle all types of plumbing installation from new to revising your existing installation. 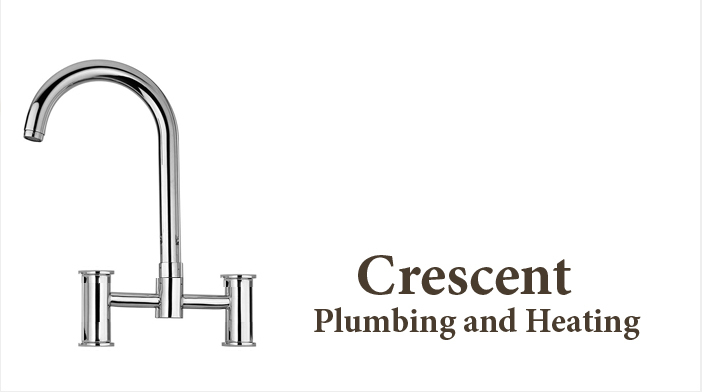 Crescent Plumbing and Heating also specialize in kitchen and bathroom remodeling projects and do complete new custom and existing home installations. .